This pack passed largely unnoticed until August, 2015. 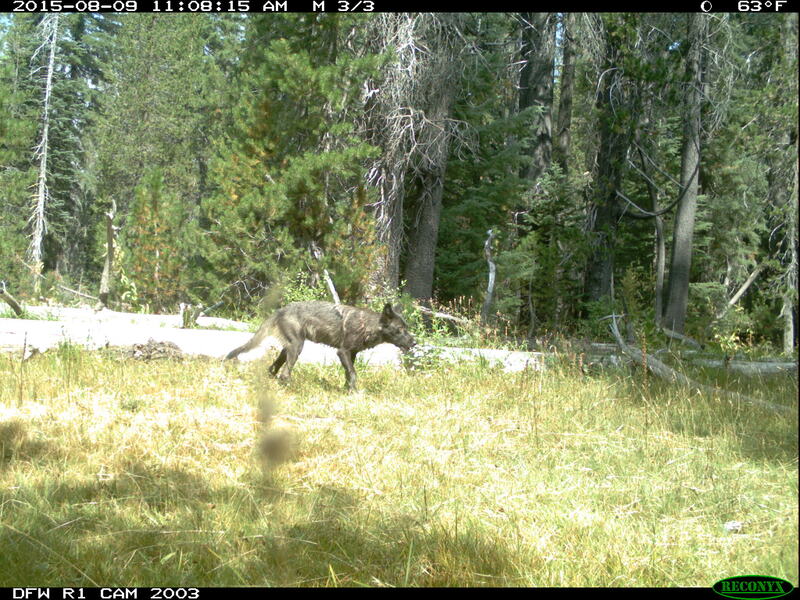 The two adult wolves likely came from Oregon and may have been observed by trail camera in Oregon’s Keno unit in January, 2015. This is a first-generation pack, and the first to produce pups in California in over 90 years. 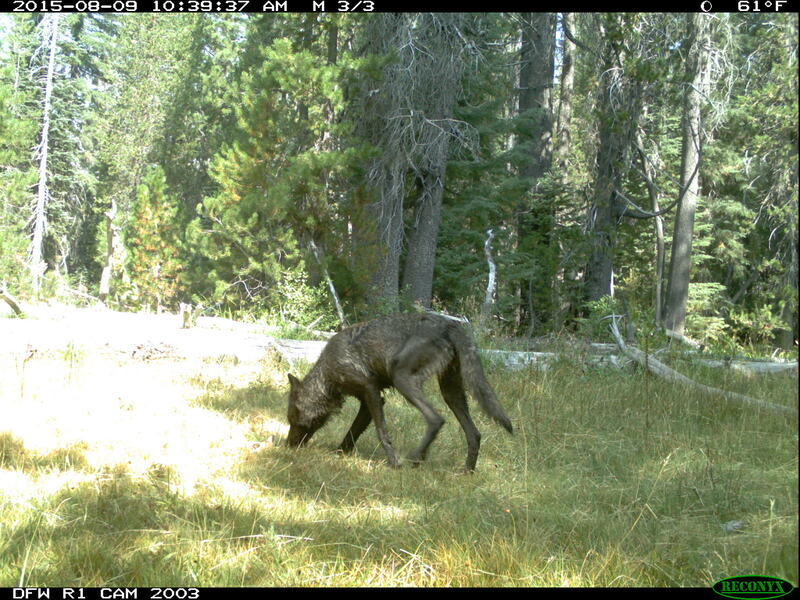 CDFW first became aware of a black wolf in the Mt. Shasta area earlier this year, and captured trail camera images of what they believed to be the same animal in May and August. 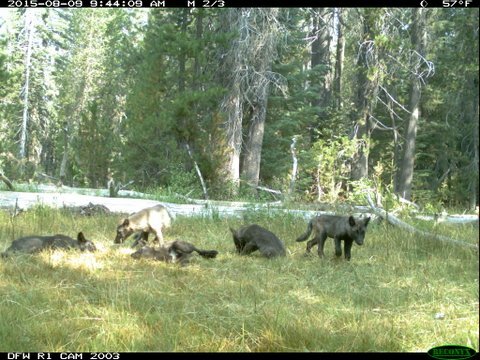 Additional trail cameras captured images of five wolf pups in the same area, as well as two adults, believed to be the breeding pair. Noteworthy: All seven wolves in this pack are black.